FDA Findings - Are Your Supplements Just Fillers? As athletes, we have to supplement our nutrition somehow. But are you getting what you pay for? According to this article, the FDA found that in many major chains, you probably aren't! 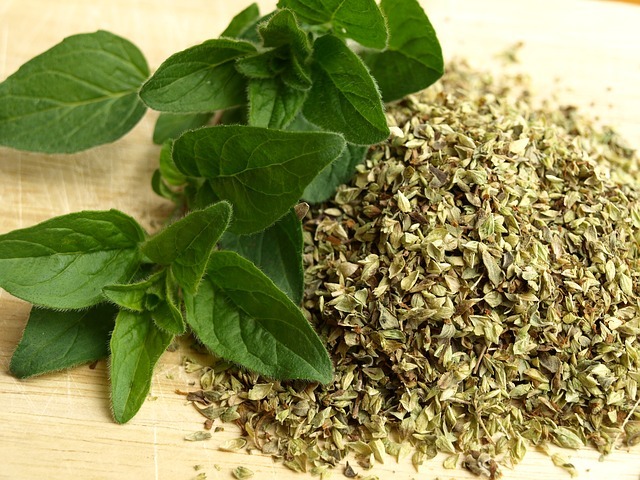 Walmart, Walgreens, Target, and GNC are taking full advantage of the lack of regulation in regards to herbals products and selling the public supplements that do not contain the herbs on the label.